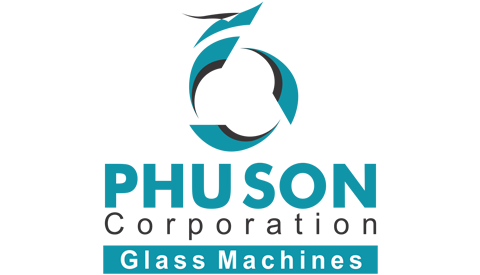 With the systems of information sources from our glass machinery partners, customers and regional representatives in all over the world and in the whole Vietnam, PHU SON Corporation buy, re-new, re-condition, sell and do after-sales services for all kinds of the used glass processing machines & production lines with the origins from Italy, Germany, Finland, Austria, USA, China and Taiwan. There are many choices for each type of equipment suitable with all solutions for any investment budget and production scale. 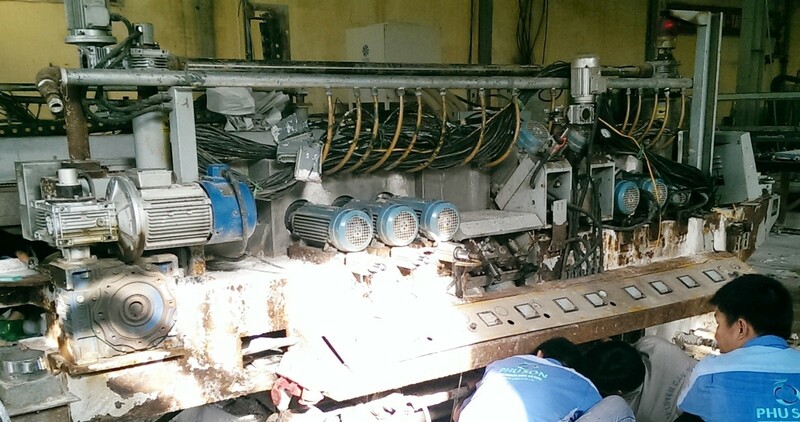 There are many types and quantities of used machines, from the changes of machines for later technologies, for changing ideals of investment, stop investment or the machines are too old to change… It depends on the real situation of each machine and production line, we will re-condition, re-new each part or the whole equipment for sales and guarantee. 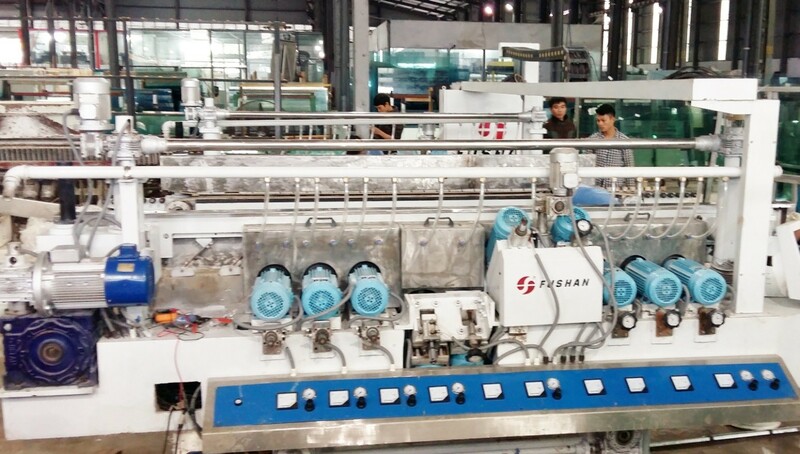 Whenever the customers have any demand for selling or buying the used glass processing equipment with any type and any investment budget level, please feel free to keep contact with PHU SON Corporation, we will make the most professional consultancy and together finding out the most suitable solution.